Already this year, 11 school shootings have occurred, meaning nearly one every other day. Among those 11 shootings was the one that occurred on Wake Forest’s campus in the early morning hours of Saturday, Jan. 20. Around 1 a.m. on Jan. 20, Najee Ali Baker, a 21-year-old Winston-Salem State University (WSSU) student, was shot outside The Barn, a space on campus used to host events, following an altercation. Baker, a Brooklyn, NY native, was transported to the hospital, where he tragically died of his injuries. Baker, a walk-on defensive lineman for the football team who redshirted last season, had transferred to WSSU in early 2017 after previously attended Dean College in Franklin, MA. As of Wednesday, Jan. 24, the suspect has yet to be located by WSPD but they appear to be narrowing down the investigation, according to a statement released by the Office of Communications and External Relations. They had previously released photos of three men as suspects in the investigation, and on Wednesday announced that two of the three men have been located and interviewed. The first suspect, sixteen-year-old Malik Patience Smith, has been arrested and is being held with no bond allowed. Smith “has been charged with Possession of a Handgun by a Minor, Assault by Pointing a Gun, and Possession of a Firearm on Educational Property,” according to WSPD. The sorority Delta Sigma Theta hosted an event at The Barn on Friday night, which was open to both Wake Forest and WSSU students. After a fight broke out and was moved outside, investigators reported, a gunshot was fired. In a message to Wake Forest students on Saturday morning, President Nathan Hatch said he was “deeply saddened” to report on the events that took place and that the Winston-Salem Police Department (WSPD) is leading the investigation of the campus murder with help from the Wake Forest Police. On Tuesday, Jan. 23, President Hatch sent another message addressing a number of concerns that arose as a result of circumstances surrounding the shooting. He first discussed the unease regarding the long delay between the event, which occurred around 1:00 a.m., and the initial alert from the Office of Communications and External Relations, which the Wake Forest community did not receive until 2:03 a.m, unless students had opted for alert texts, which went out at 1:57 a.m.
“The time that elapsed between the shooting and the initial notification to the campus community was too long,” Hatch stated. He also said that the university is conducting an investigation into what contributed to the delay. After the altercation was moved outside, Isdahl was unsure of what was happening with regard to the response to the situation by authorities, because she had been inside The Barn on lockdown, trying to keep people safe. Despite the apparent progress in the investigation, many people are still dealing with the loss of Baker to a senseless act. On the evening of Wednesday, Jan. 24, a vigil was held in Baker’s honor at the clock tower on the WSSU campus. His parents, fellow students, football teammates, administration and community members all joined to support each other and remember Baker’s life. The first administrator to speak was Vice Chancellor of Student Affairs, Dr. Trae Cotton. Just as Hatch has called for community members to support each other, Cotton continued to explain that the best way to mourn Baker is to be vulnerable in mourning together. By joining in community, those who knew him, and those who did not can all build each other up in remembrance. “Our football team is hurting, the folks that were there at the event are hurting, his family is hurting. Let’s grieve together, support each other, hug each other; let’s be the Ram family I know we can be,” Cotton closed. WSSU Student Body President Javonty Hunter also presented at the vigil, continuing the message of unity in this time of distress. Instead of turning away from each other, he encouraged, the community must grieve with each other. 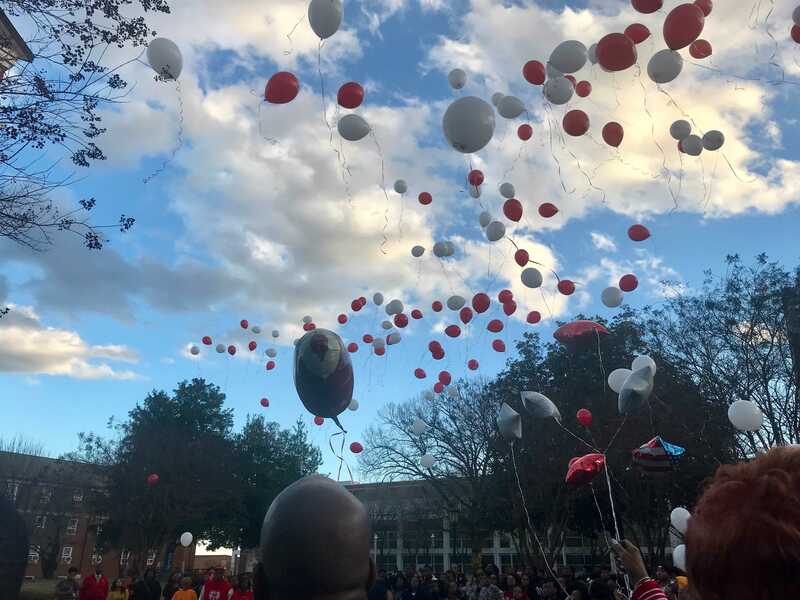 At the close of the ceremony, all visitors released red and white balloons into the sky, as a way to commemorate the life of Baker and to symbolize the strength of the WSSU Ram community. This shooting represents a very troubling moment for the collective Wake Forest and WSSU communities and has certainly made Wake Forest students consider and question safety on the Wake Forest campus and on college campuses in general. 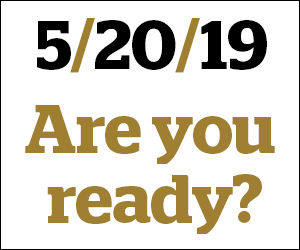 Katie Neal, the executive director of News and Communications for Wake Forest, lamented that Wake Forest is now a part of the many school shootings that take place. “Every loss of life is tragic and it’s unfortunate that we are now part of a heartbreaking narrative,” Neal said. The Winston-Salem Police Department is still investigating the event and asks anybody with information about the shooting to contact WSPD at 336-773-7700 or Crime Stoppers at 336-727-2800.